Osaka Monaurail: New album in the making. You heard it here first!… well, in fact, you probably follow DJ Pari, too and therefore know already. Still worth mentioning here, because I can’t wait! 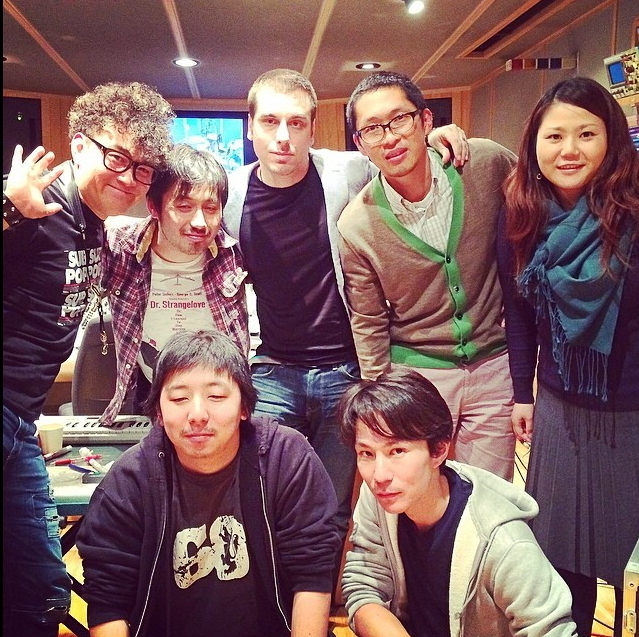 The mighty Osaka Monaurail are working on a brand new album. DJ Pari was in Shibuya with them about 5 weeks ago (according to the time stamp on his Instagram pics) and layer down some serious Funk and Soul! Keep your eyes and ears open for this, which is bound to be another classic! Apparently, it will be in stores in July 2014 already!